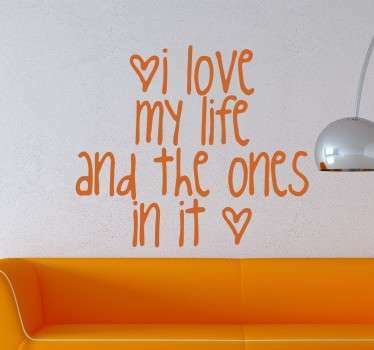 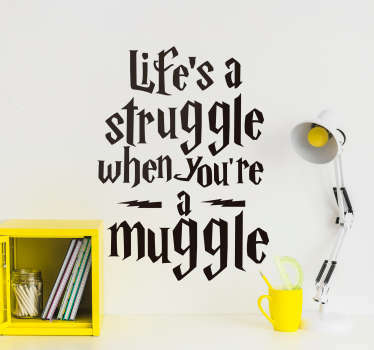 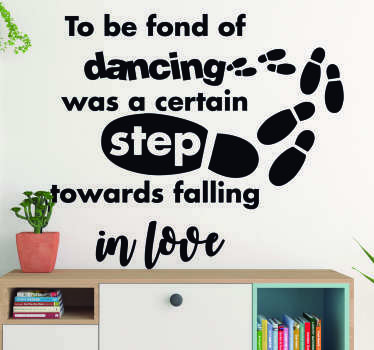 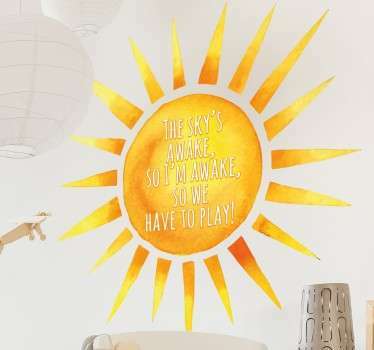 A collection of wall stickers with quote designs about loving life. 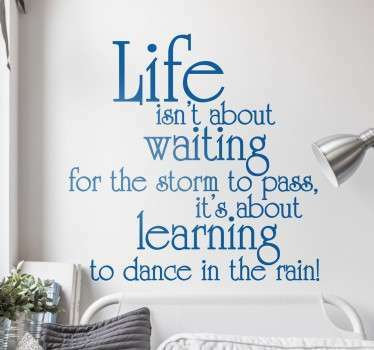 Are you a life affirming person who enjoys every moment of every day? 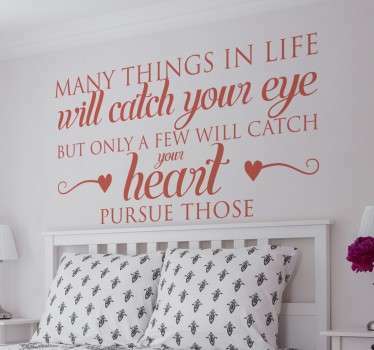 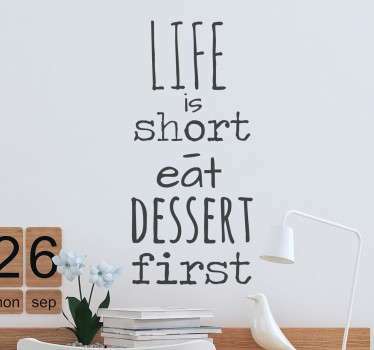 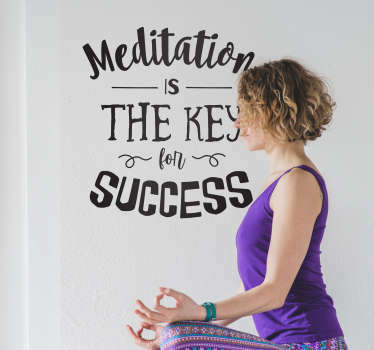 If so then why not decorate your home with a positive quote about loving life and everything in it. 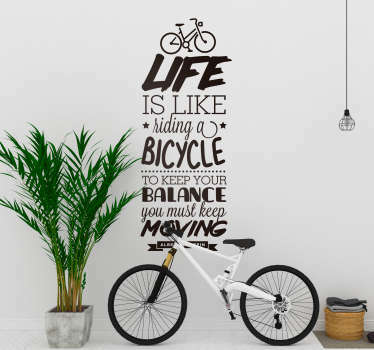 Choose from many designs that are sure to inspire you and always put a smile on your face. 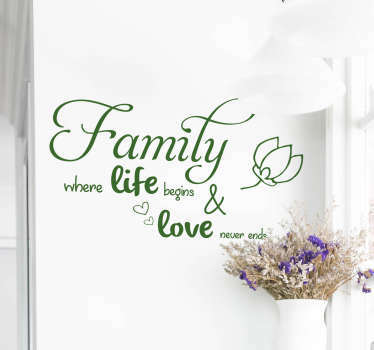 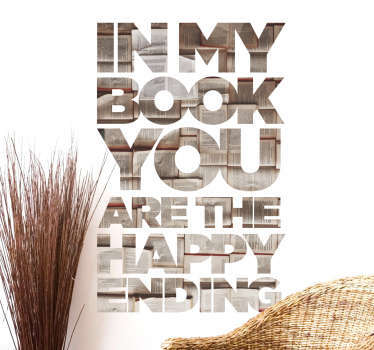 Texts in decorative fonts and styles to suit you.